On the first days of the New Year, everyone is eager to wear new clothes and visit their grandparents and parents, and receive the lucky money. 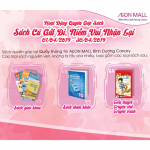 At AEON MALL Binh Tan, there are also lots of lucky packets for you, with every shopping bill which is worth from 300,000 VND, you will receive 5 red lucky envelopes from 19/1 – 4/2/2019. 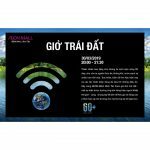 – 01 first prize: 01 travelling voucher which is worth 60,000,000 VND for any tours for 2 people. 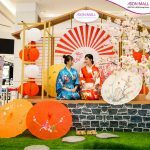 – 01 second prize: a pair of round-trip ticket to Japan for 2 people. 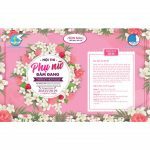 – 01 third prize: 01 travelling voucher which is worth 10,000,000 VND for any tours for 2 people. During Lunar New Year, there are lots of activities for children to have fun. But the modern life has made everyone is too busy and there are so many modern games that make these activities be forgotten. 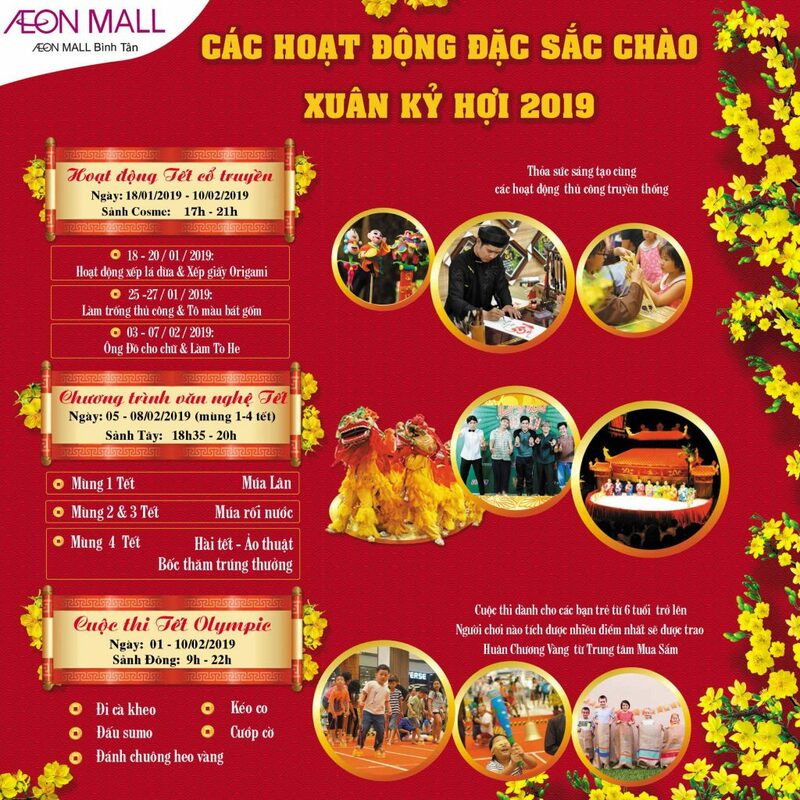 AEON MALL Binh Tan will help you to have a traditional Lunar New Year. Traditional Tet activities: Be creative with traditional crafts activities at Cosme court on the ground floor from 17:00 – 21:00. – 3/2 – 7/2: Receiving calligraphy from the Master and making toy figurine. Special program of Tet at the West court on the ground floor from 18:35 to 20:00. – 6/2 and 7/2 : Water puppet show. – 8/2: The lucky draw program with special magic show and Tet performances. Olympic Tet Festival for children from 6 years old in the East court on the ground floor from 9:00 – 22:00 with attractive games: Walking on stilts, Tug of war, Wrestling, Pirates of the flag, Ring golden pig bell, Jumping with bag. 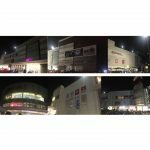 And do not miss the Lunar New Year decoration theme around AEON MALL Binh Tan to show off to your friends. 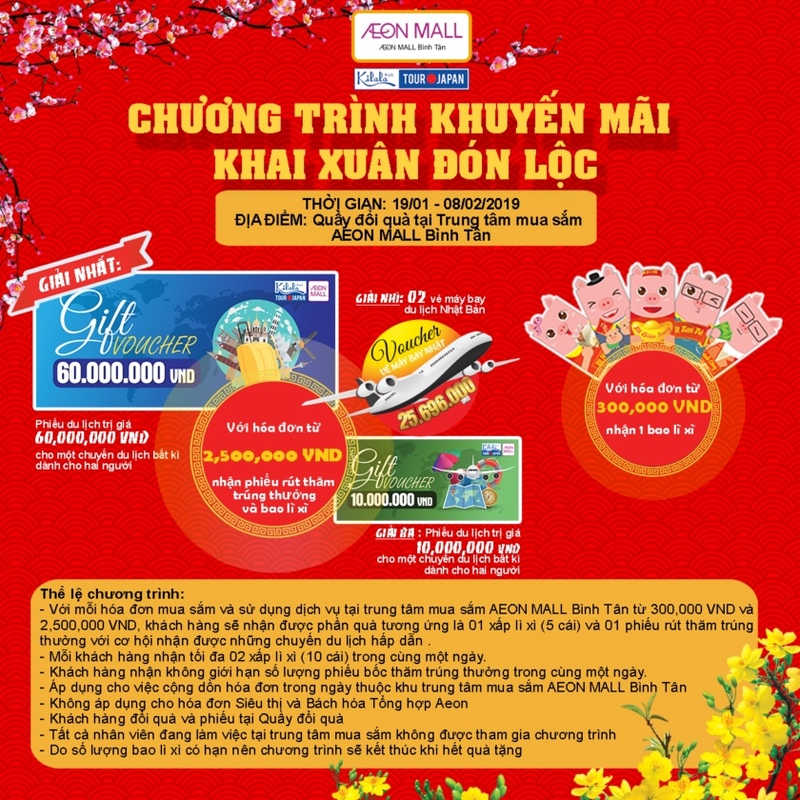 Let’s schedule your plan to come to AEON MALL Binh Tan and bring a lot of lucky gifts back home!